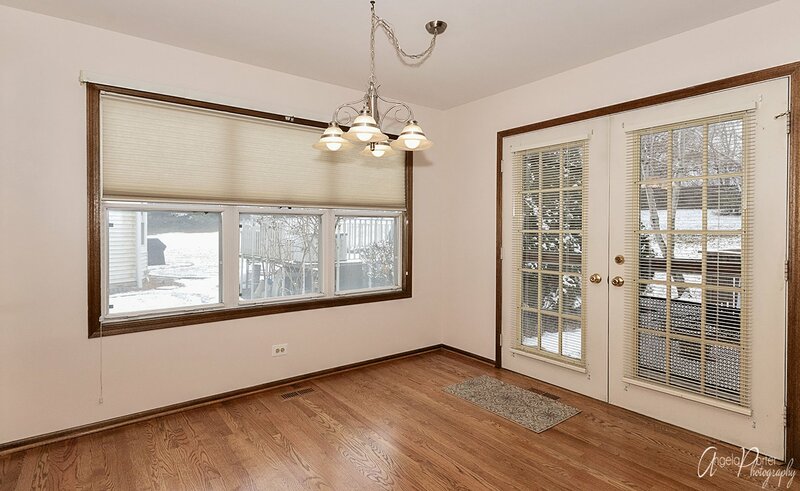 Charming, Sun-Filled, Home nestled in a Quiet Culdesac in Red Bridge Farm. 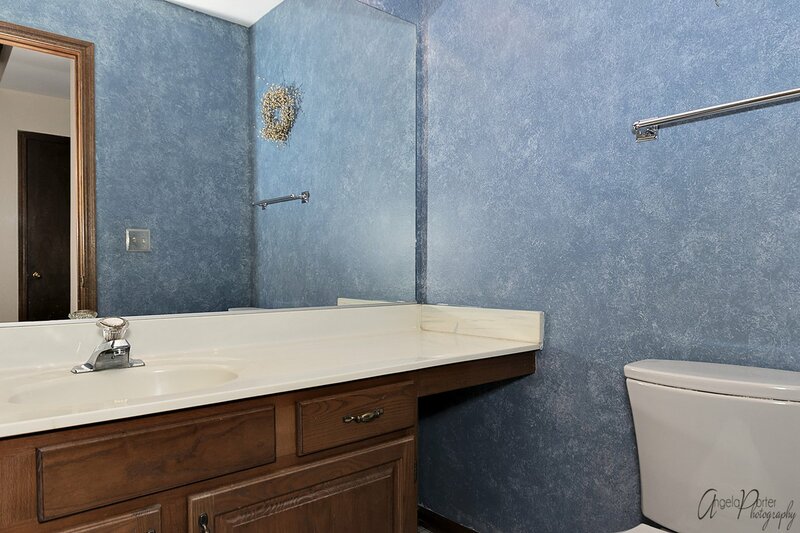 Lovingly cared for by One Family. 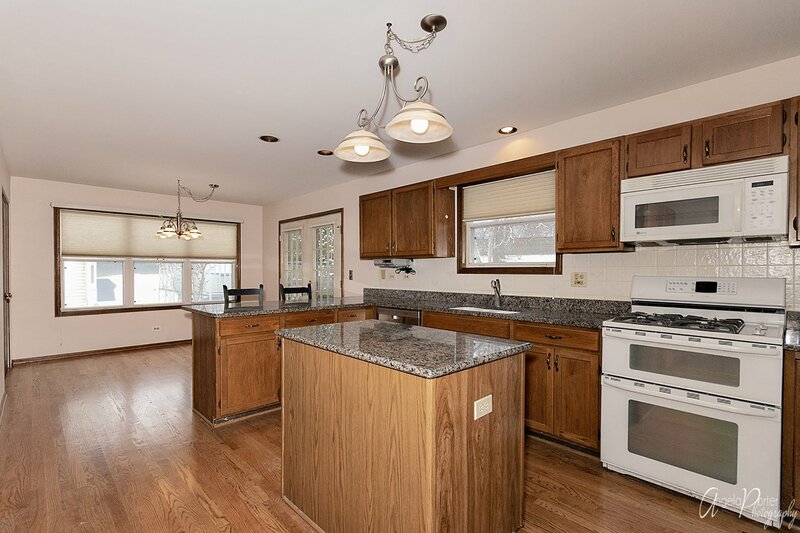 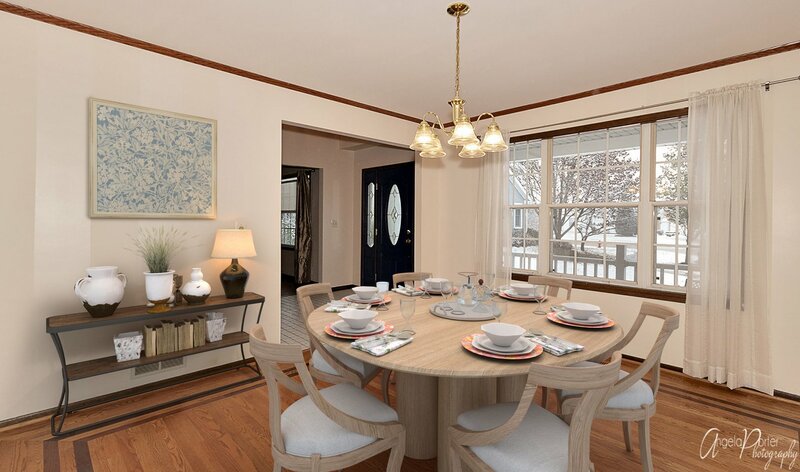 You'll enjoy this Spacious Kitchen featuring: A Butler's Pantry, Granite Counters, Center Island, Updated Appliances, Refinished Hardwood Floors, Breakfast Nook, Pantry, and a Peninsula Island for extra seating. 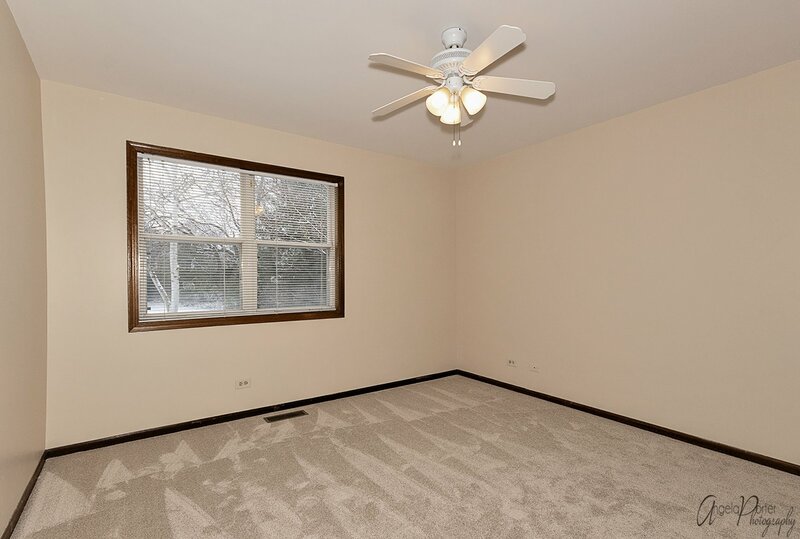 And, most rooms have been Re-Decorated in today's colors, including Brand New, Carpeting. 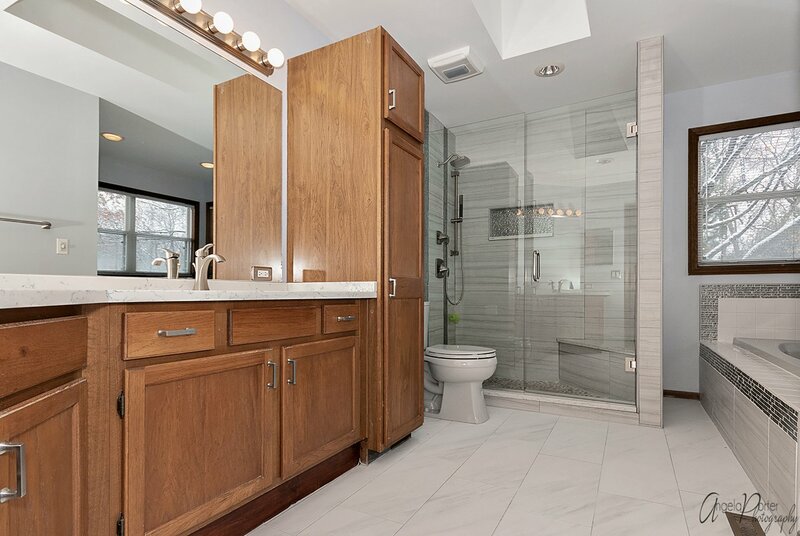 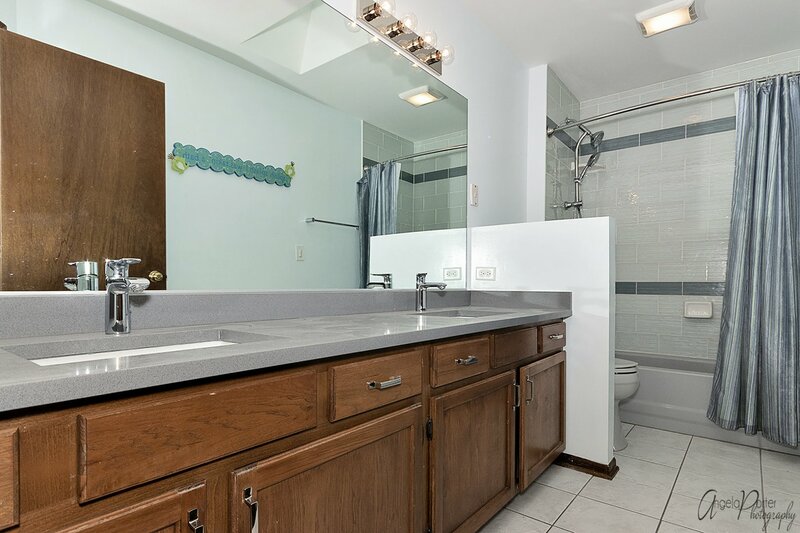 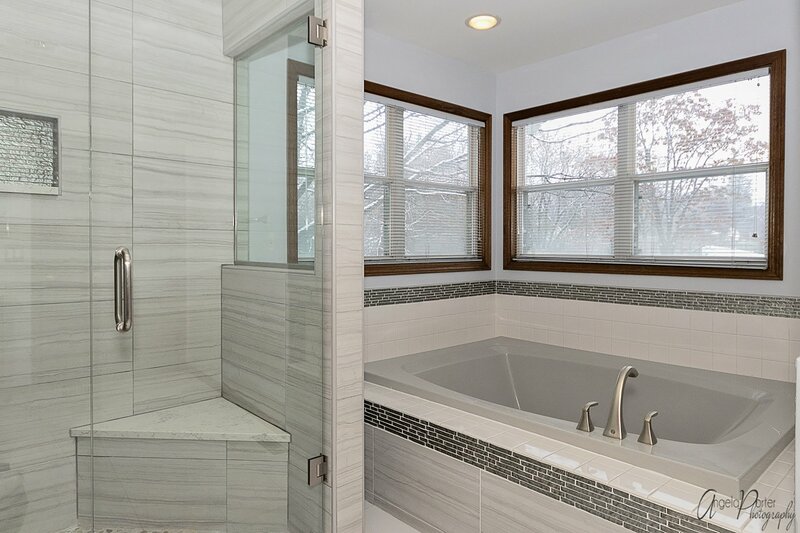 Plus, Updated Baths with Designer Touches. 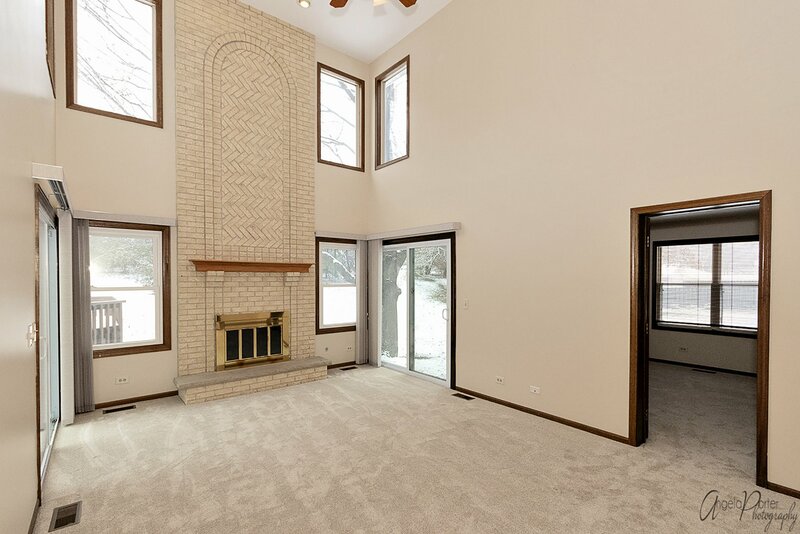 Kick back and Relax Fireside in your Family Room that boasts a Cathedral Ceiling and a Floor-to-Ceiling Brick Fireplace. 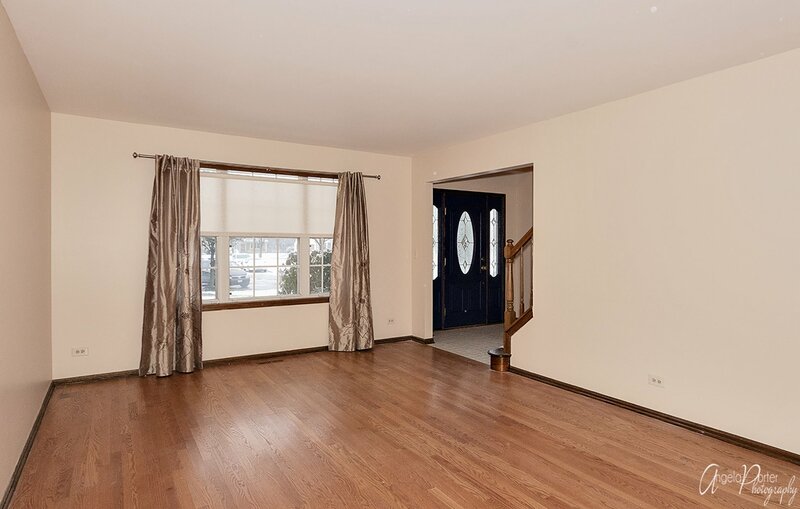 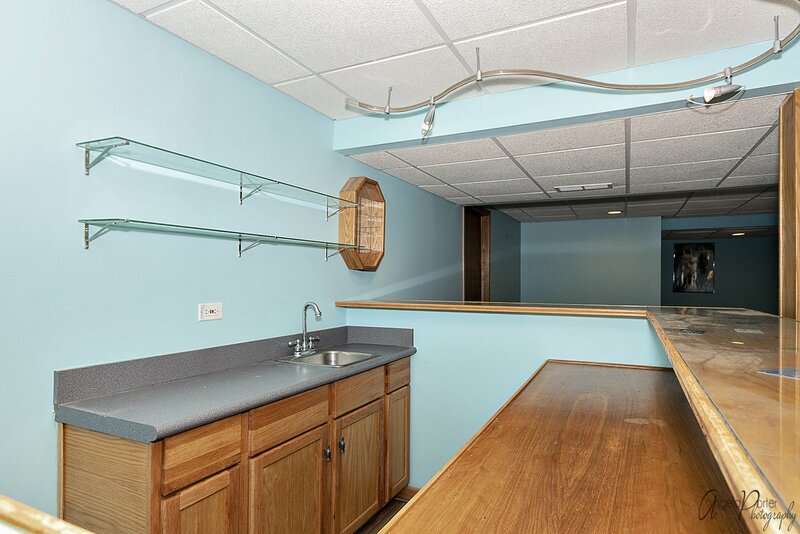 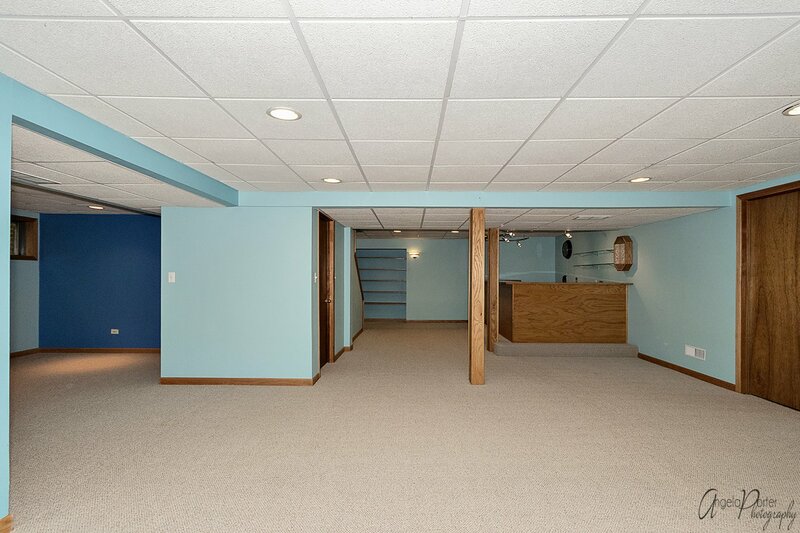 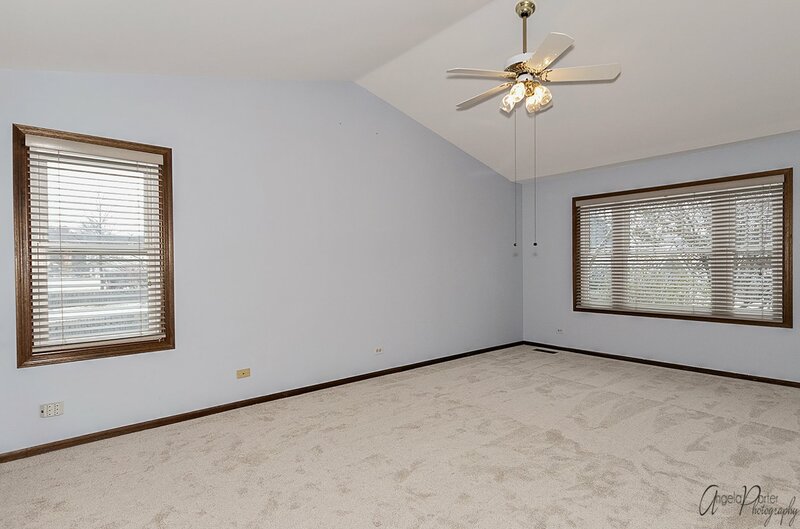 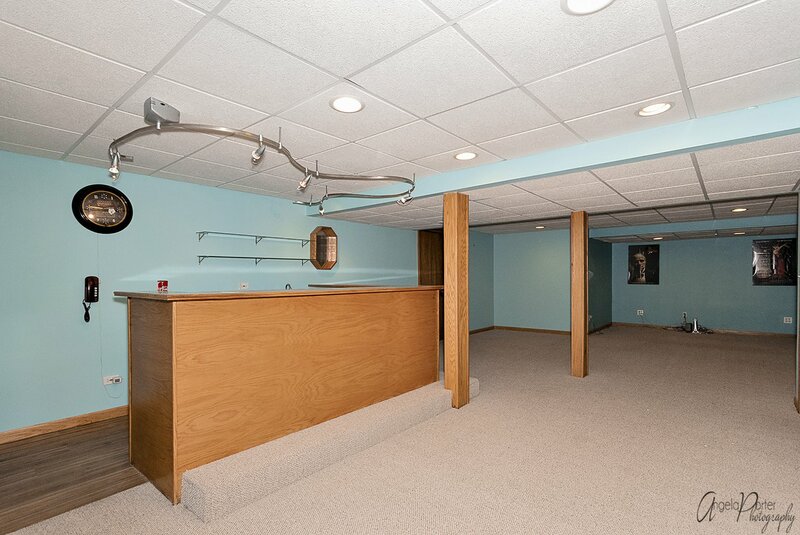 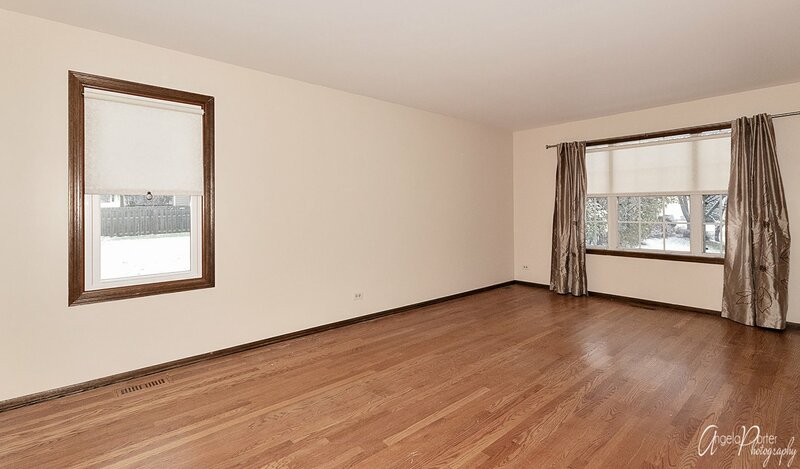 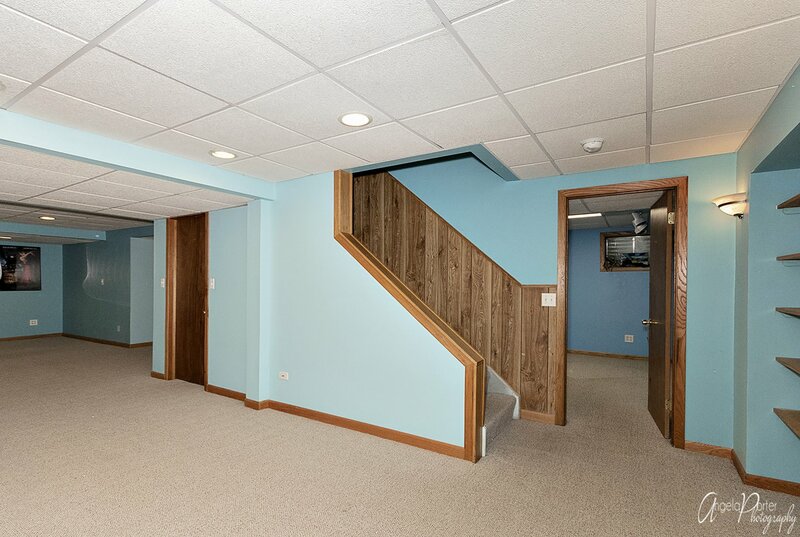 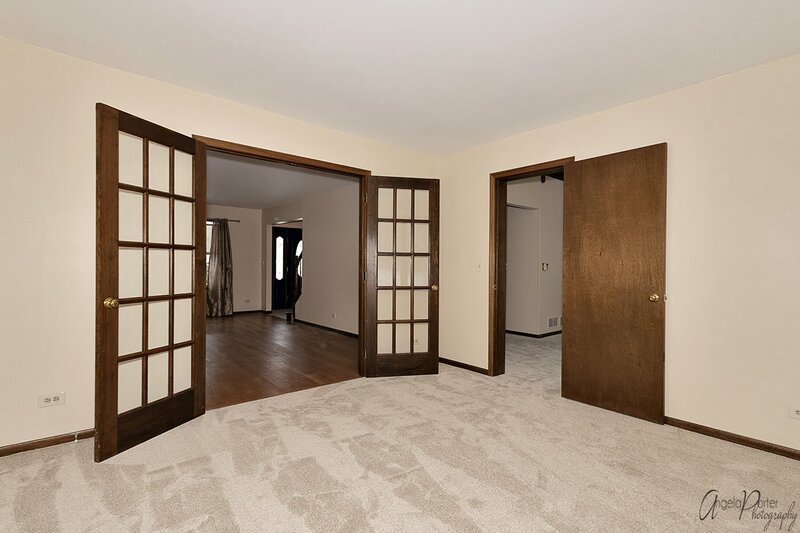 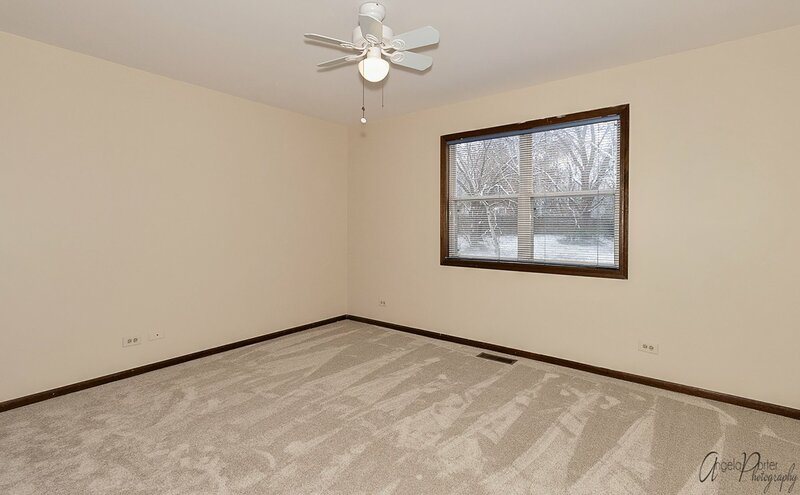 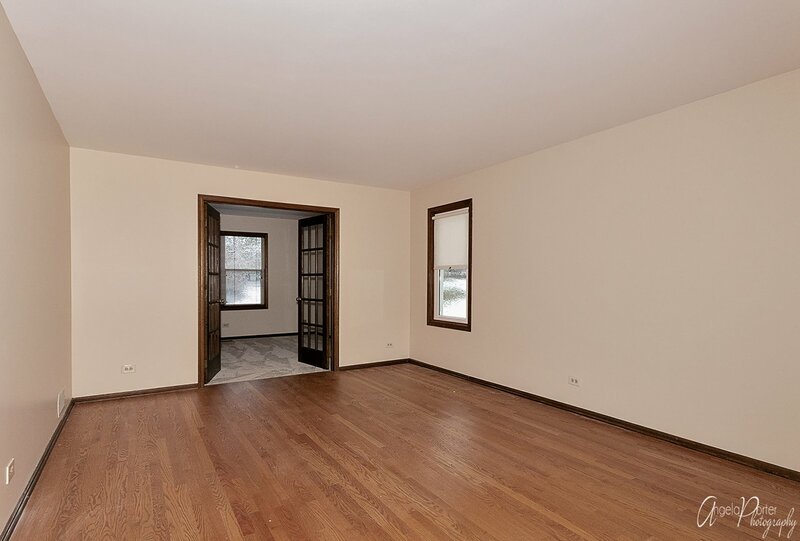 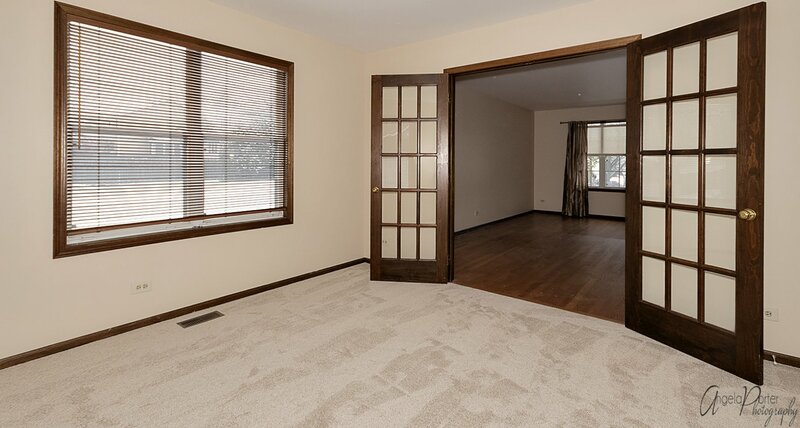 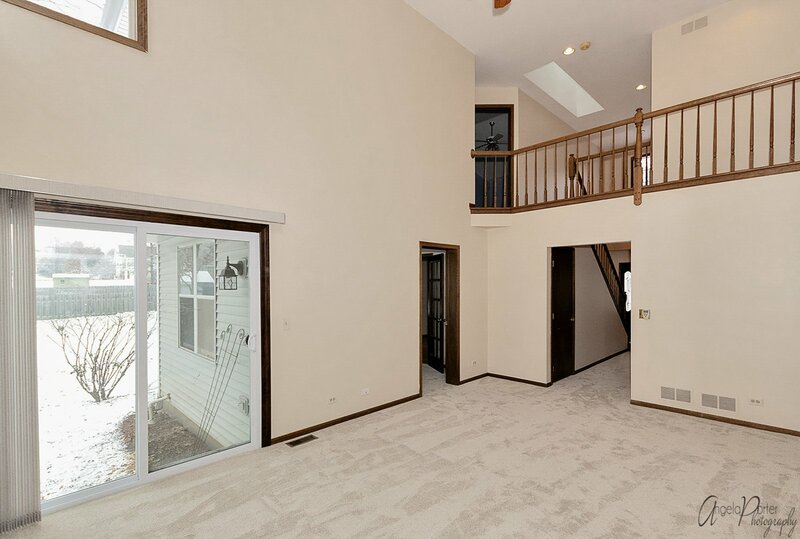 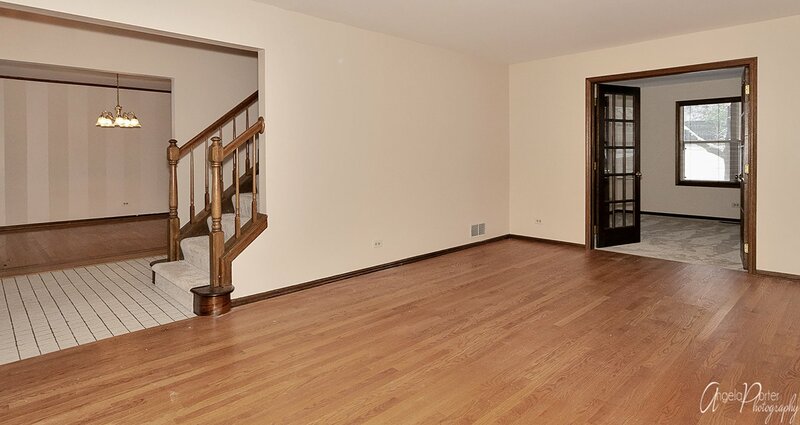 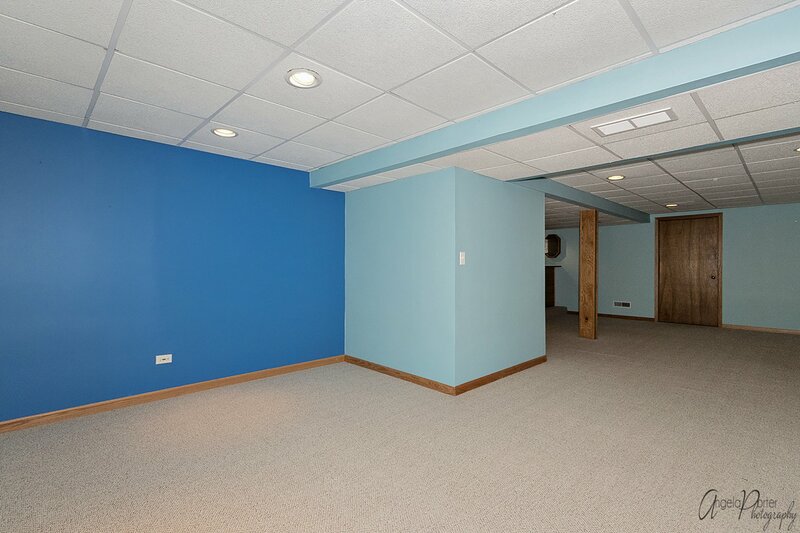 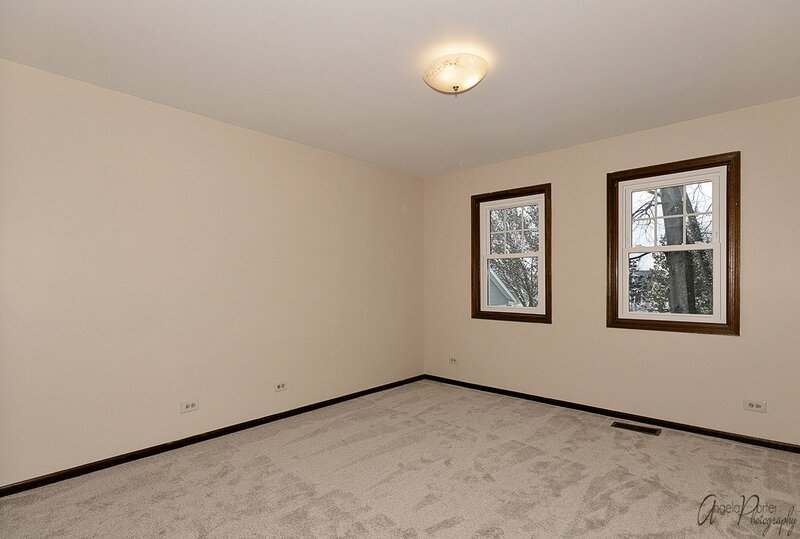 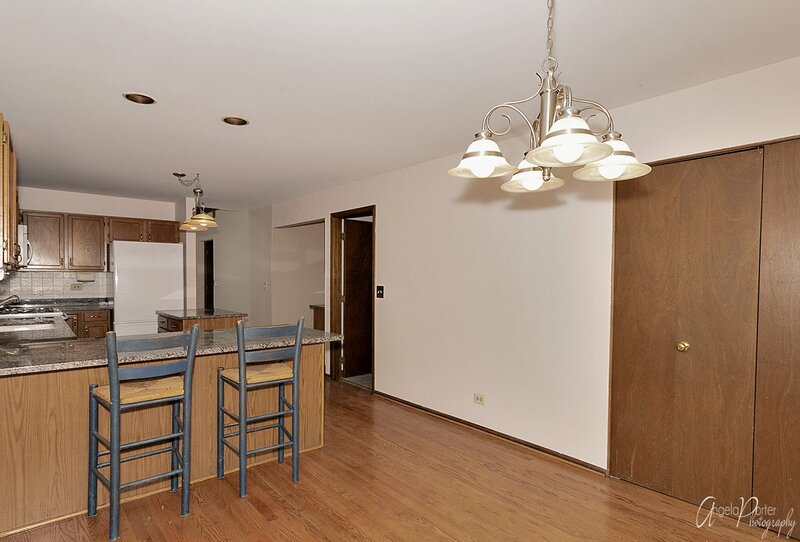 So many possibilities in the Finished Basement, you'll have Tons of Space for entertaining there too! 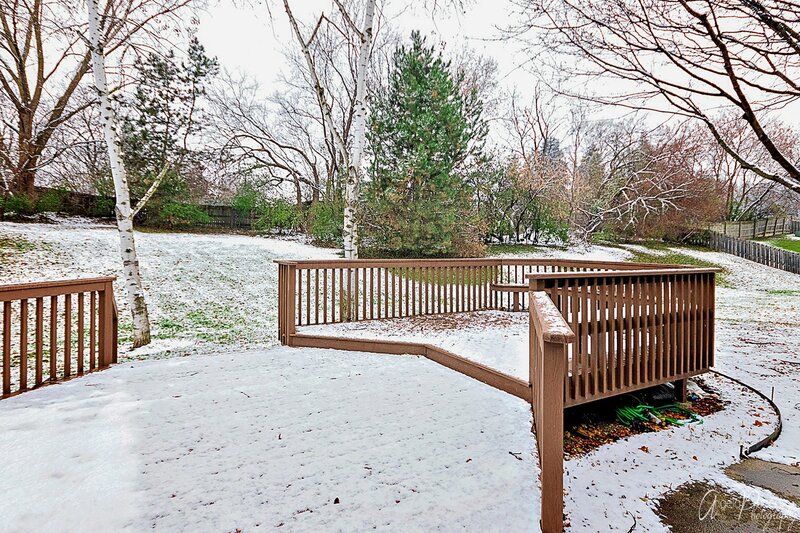 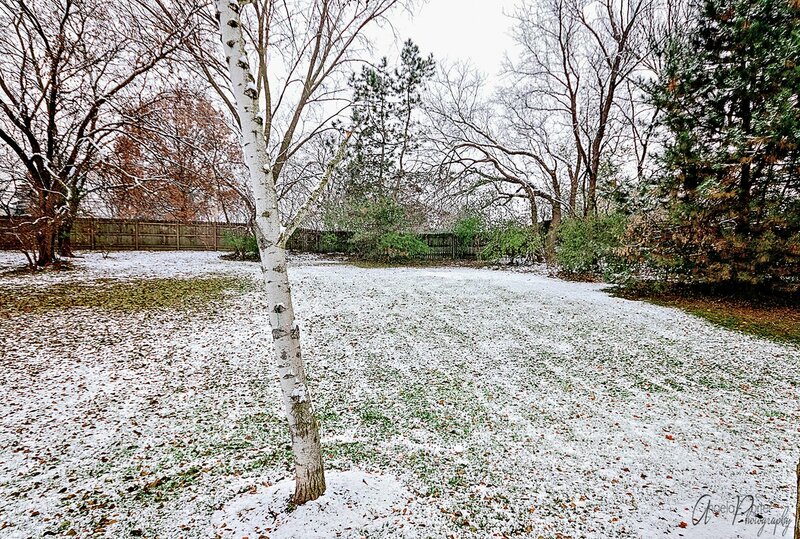 Summer will be back again soon so you can enjoy the large Backyard and Deck. 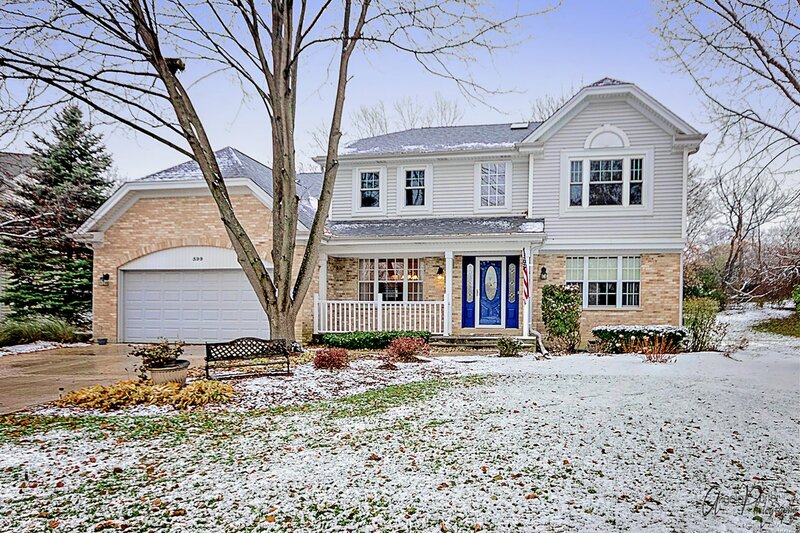 Great Curb Appeal and Move-In Ready with Many Updates. 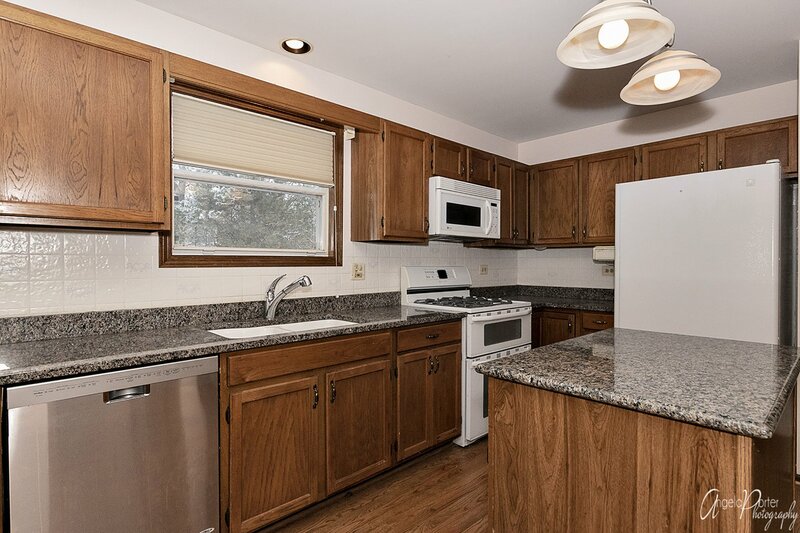 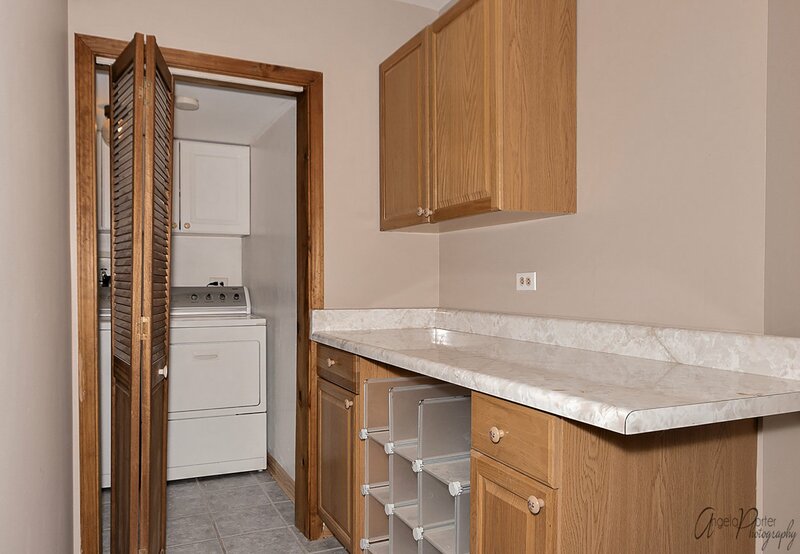 Located in a Well-Established Neighborhood, Convenient to Parks, Recreation, Shopping, and Desireable Schools. 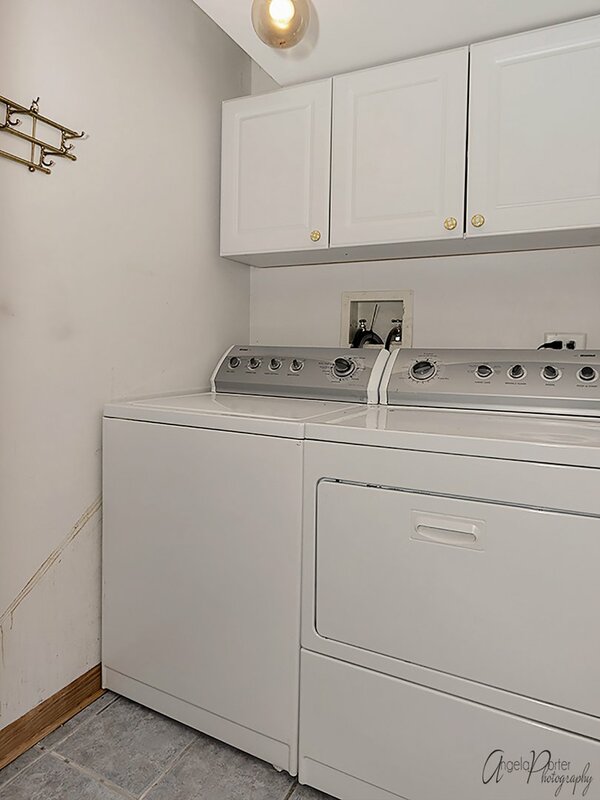 Great Location, Priced Well. 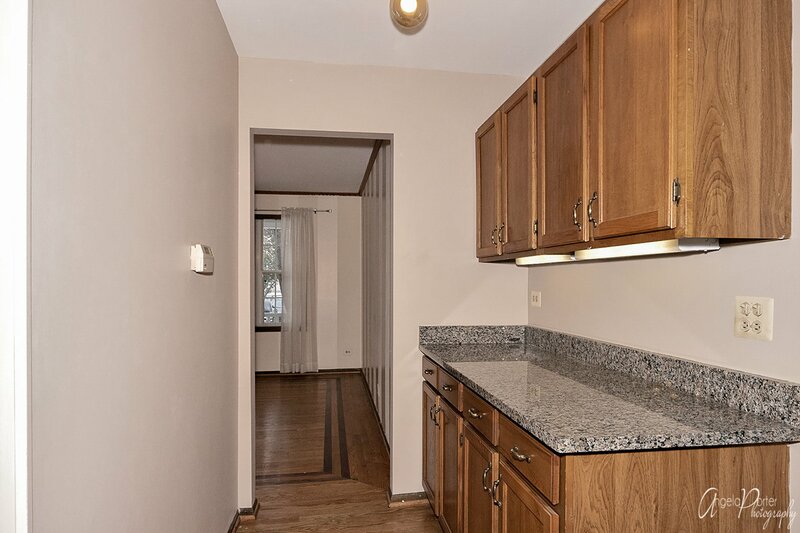 Hurry, don't miss this one! 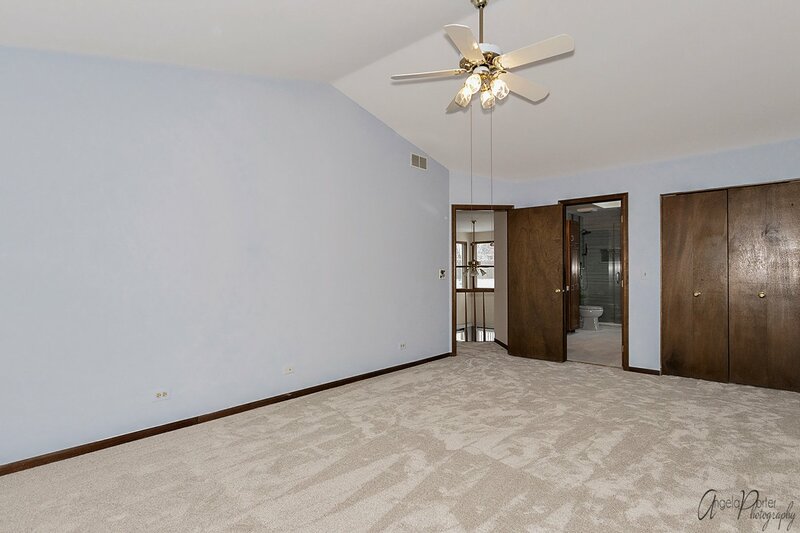 Take a Tour Today! 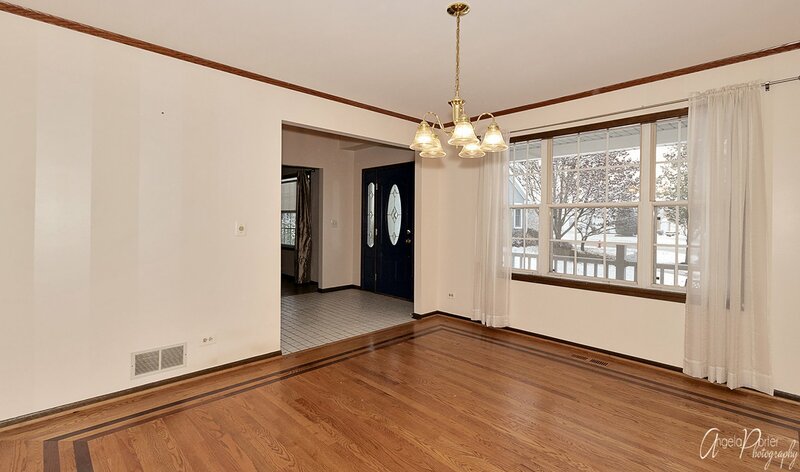 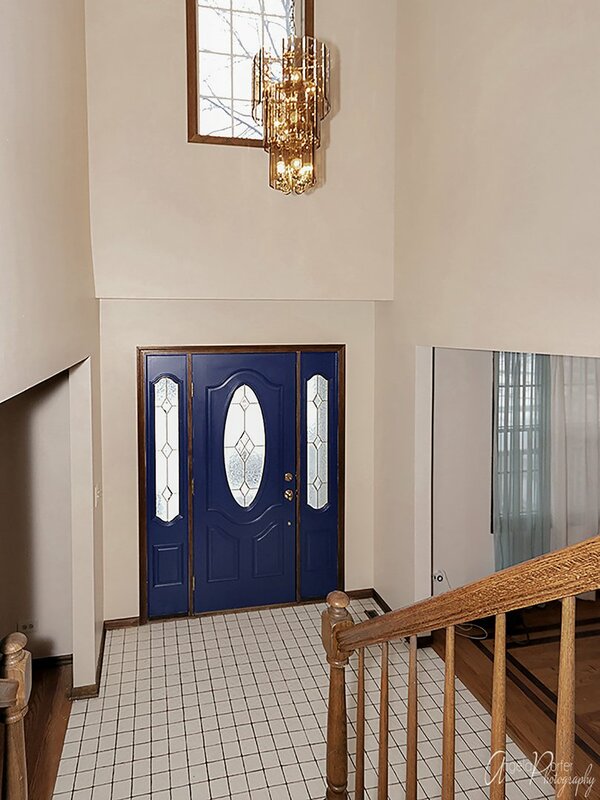 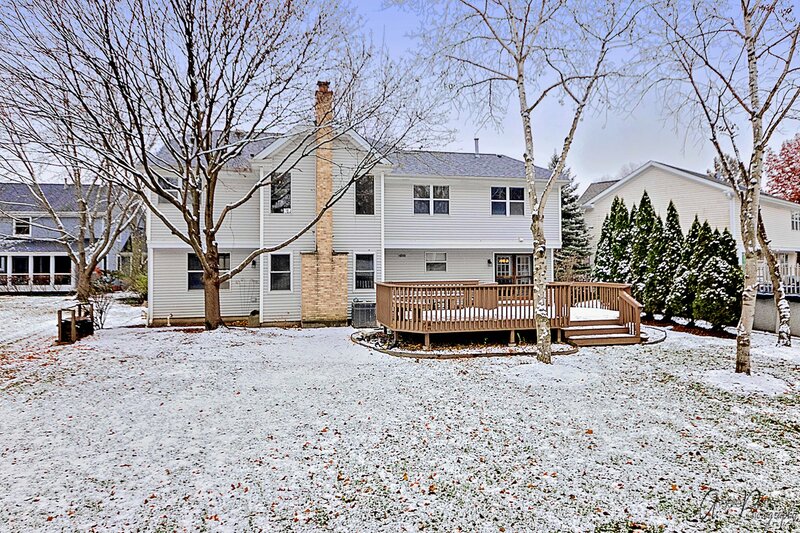 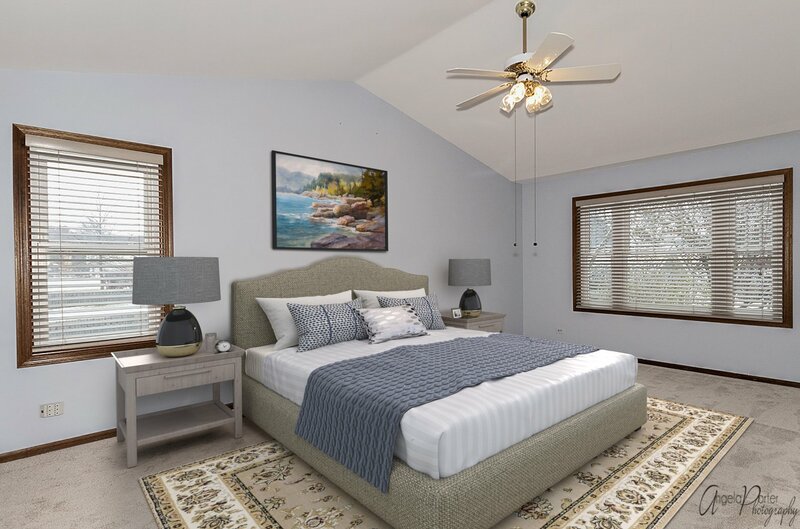 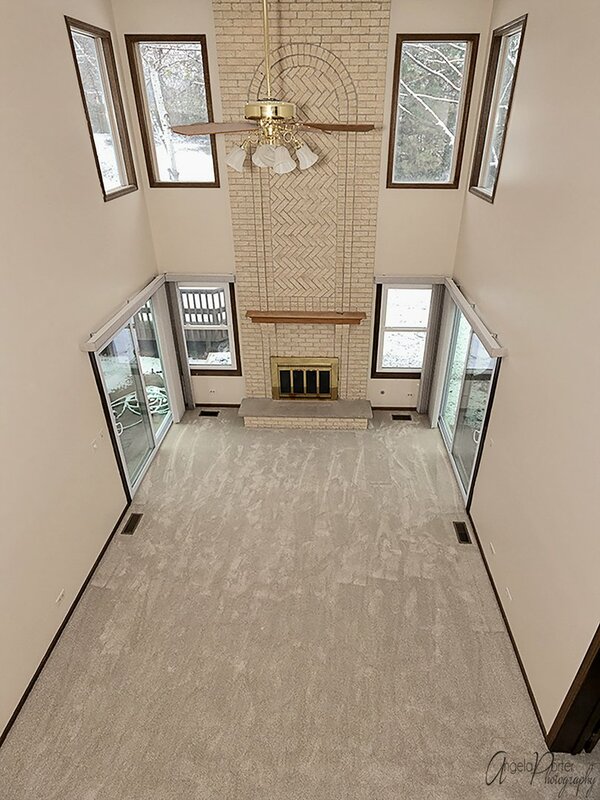 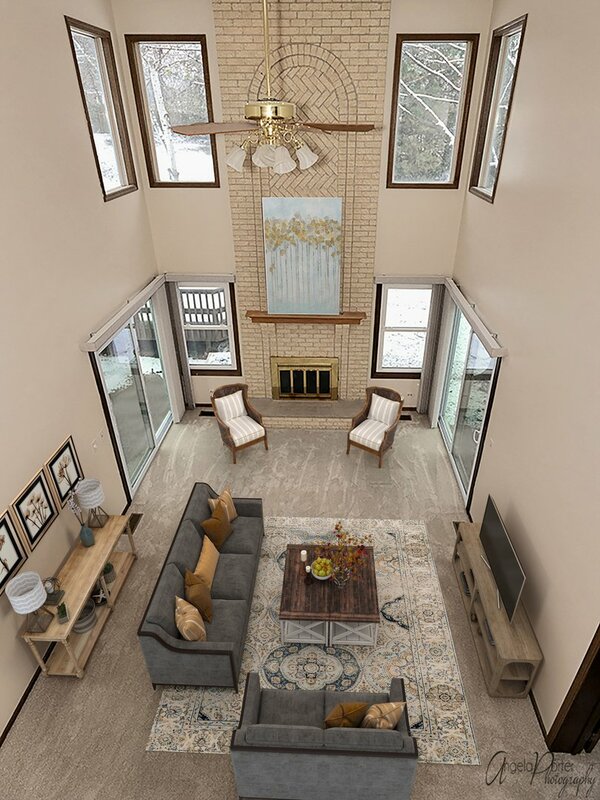 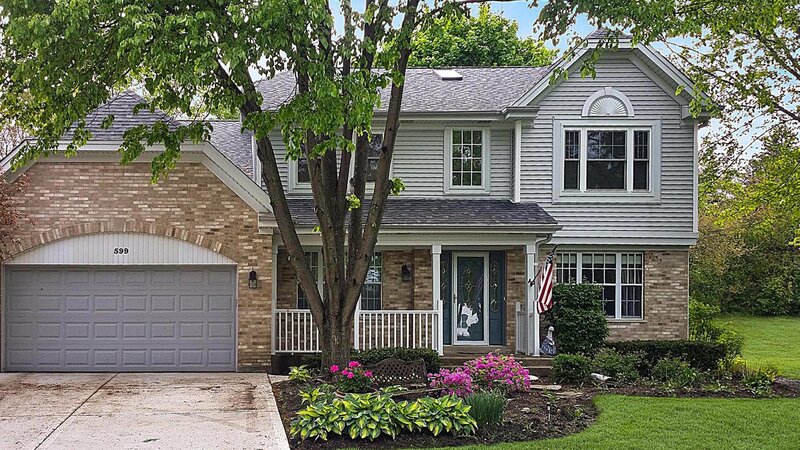 Listing courtesy of Homesmart Connect LLC. 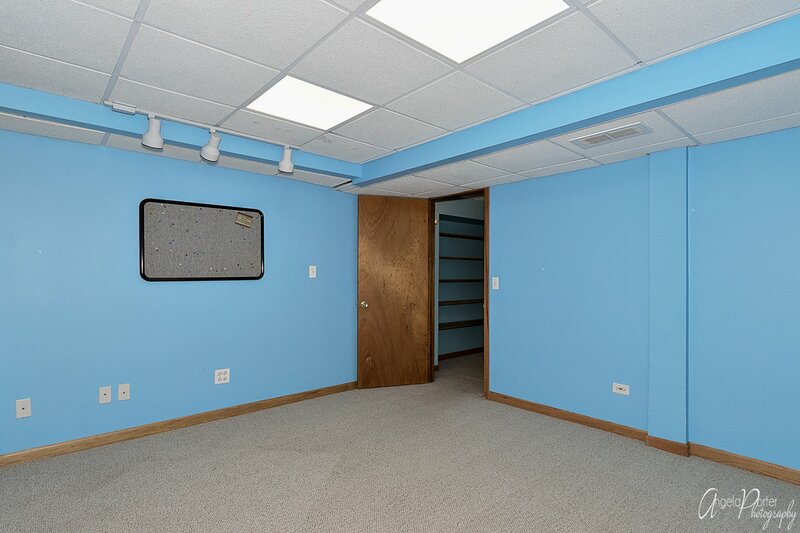 Selling Office: @properties.